Education Technology Plan. Brook Conner, CIO and assistant superintendent of Hawaii’s Department of Education, discusses the IT strategy for the state’s students, teachers and school administrators. Seven months ago, Brook Conner joined another enterprise as a C-level IT executive. But this time, his organization isn’t interested in turning a profit. The former chief information security officer for Estee Lauder Companies joined the Hawaii Department of Education as CIO and assistant superintendent. He sat down last week with Government Technology to discuss the five-year technology plan unveiled by the Department of Education and its Office of Technology Services in March. 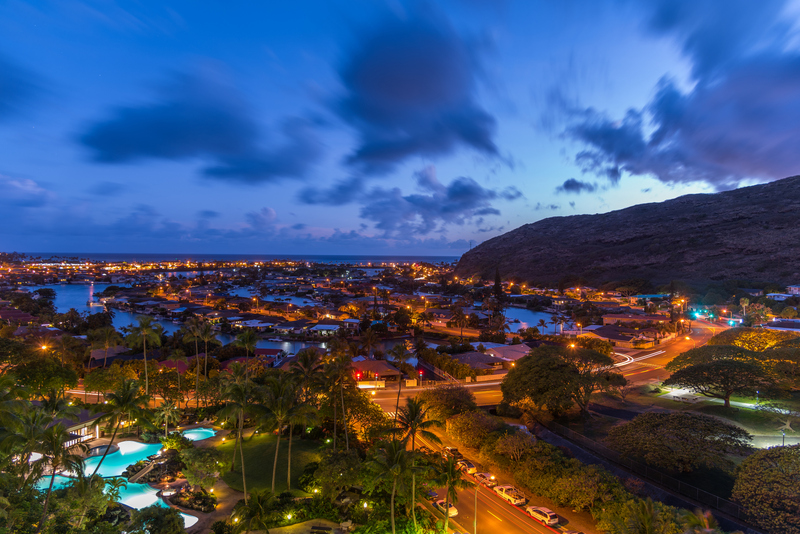 Hawaii, unlike other states in the nation, operates as one massive school district, rather than a state comprised of hundreds of school districts. Hawaii’s Department of Education, Conner says, is on par with the size of a Fortune 500 company with its 45,000 full-time and part-time employees and 180,000 students spread across its 259 schools.